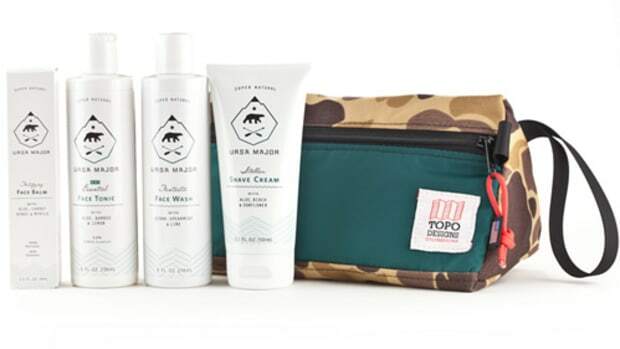 Lifestyle and Outdoor brand Topo Designs opens their first shop in their hometown of Denver, Colorado offering their complete collection of colorful bags, clothing, and accessories. 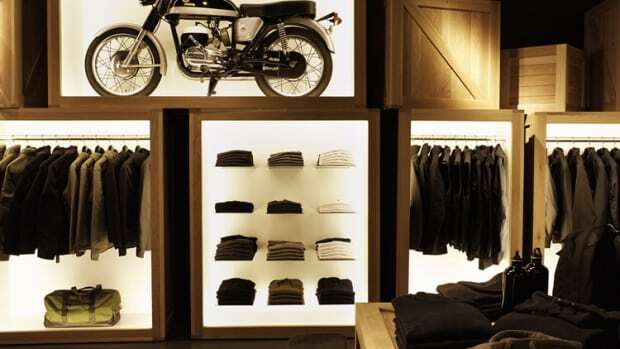 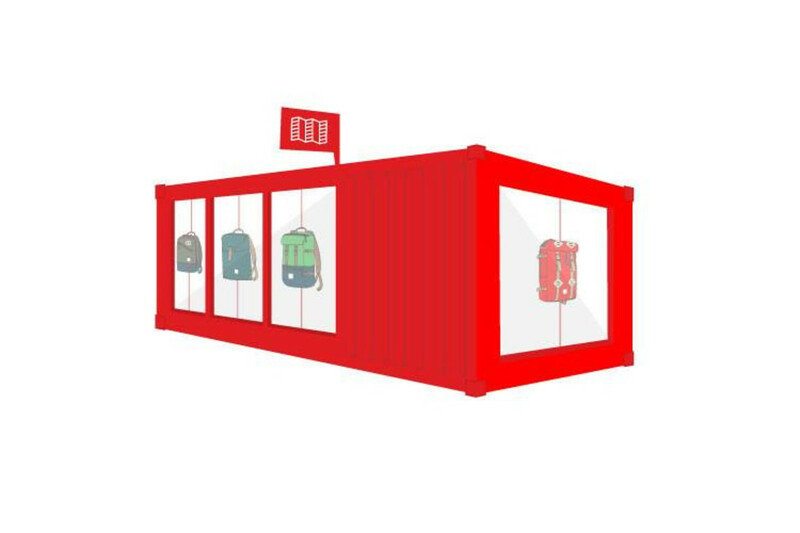 Located inside a recycled shipping container, the shop will also offer a select variety of items from brands such as Snow Peak, Juniper Ridge, and their new in-house brand, Oyo Mountain Products. 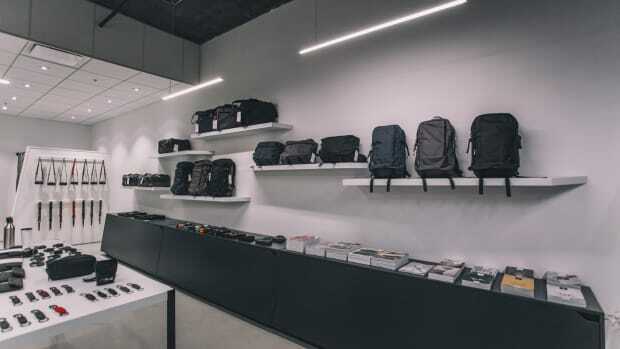 DSPTCH brings its wares to San Francisco's Mission District with an exciting new shop on Valencia St.